highlight her signature talent for innovative interior design. Who is this design talent? 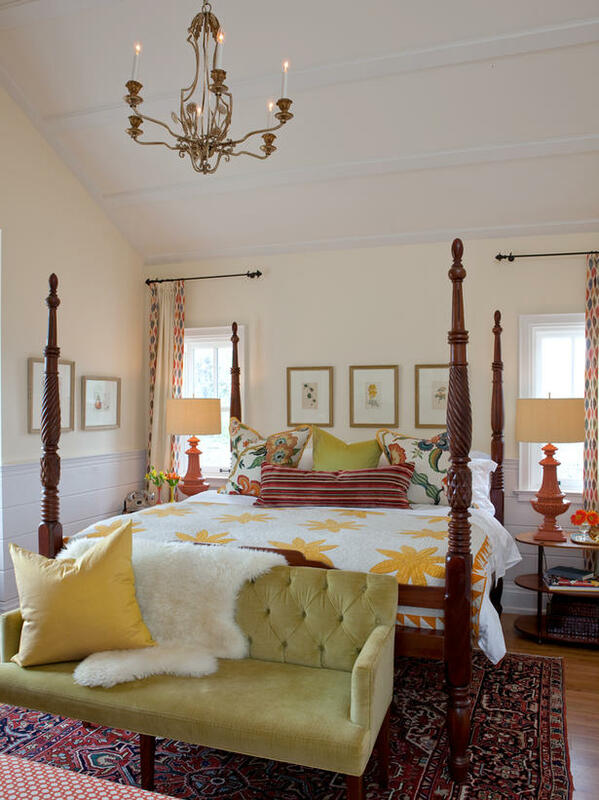 Interior designer Sarah Richardson has been a key fixture of the Canadian design world since starting out in 1995, working behind the scenes as a prop stylist and set decorator. 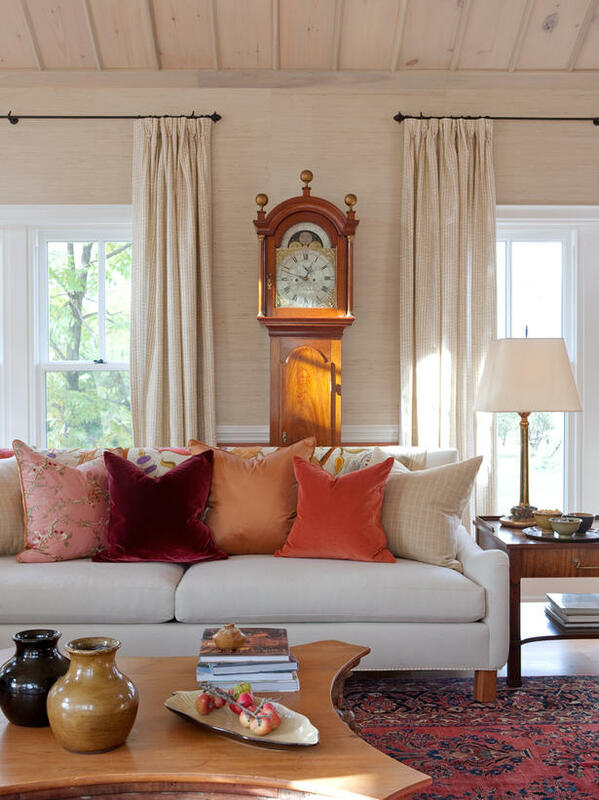 By the late 1990’s, Sarah realized that she could carve a niche in the emerging world of design TV by sharing her practical, endearing and inspiring approach to décor and design with viewers. 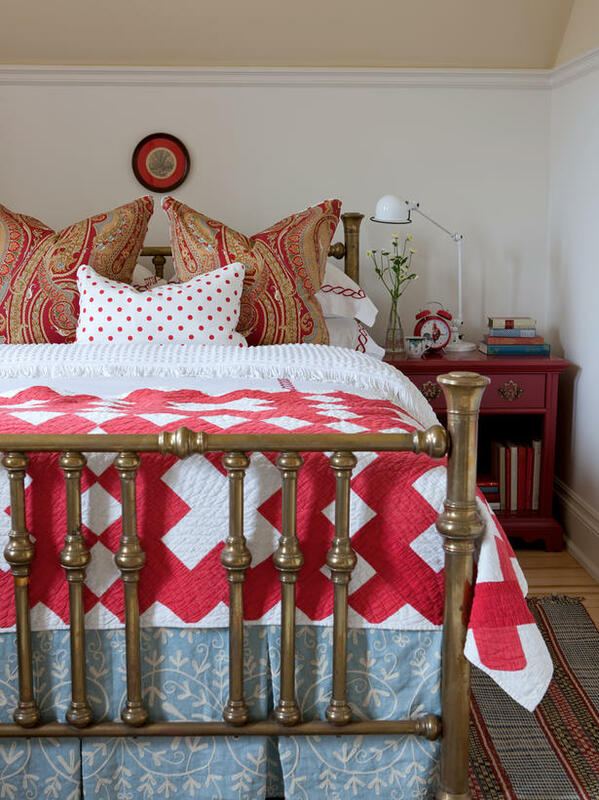 Sarah launched her first TV series for HGTV in 2000, Room Service. 17 years later, Sarah is the host, co-creator and co-producer of over 250 episodes of design television that span seven hit HGTV series targeted directly to the needs of a contemporary audience. 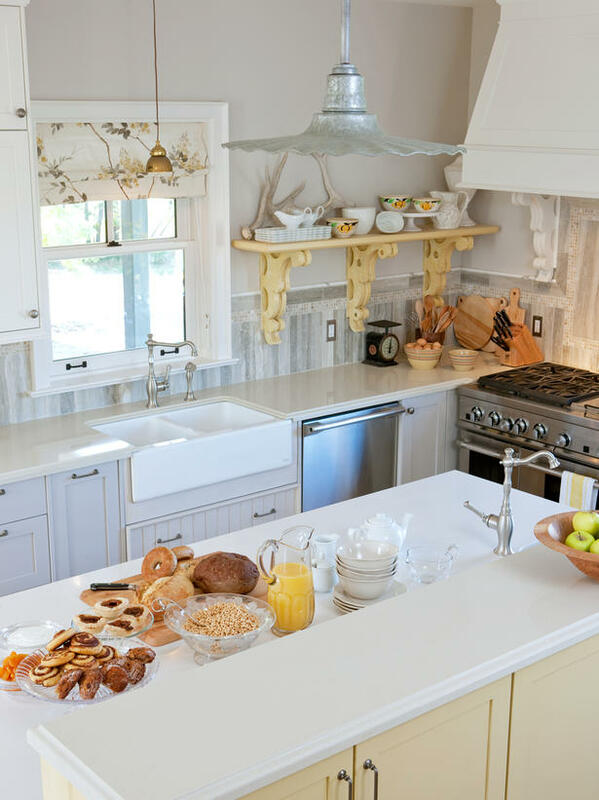 Room Service, Design Inc., Sarah’s House, Sarah’s Cottage, Sarah’s Rental Cottage, Sarah 101, Real Potential, and Sarah Off-the-Grid are a collection of lifestyle television series dedicated to tackling the demands and design challenges of modern living. 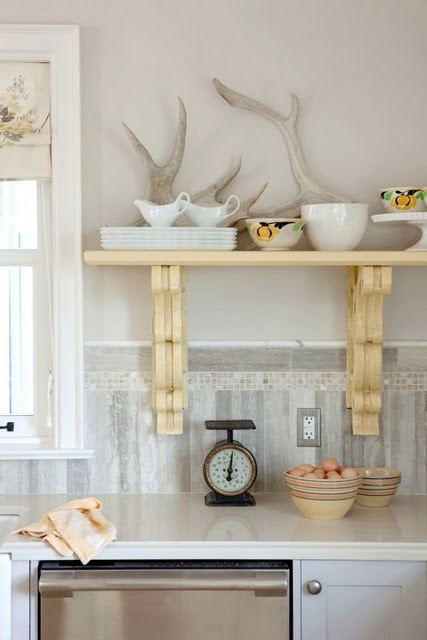 of modern enhancements to a farmhouse kitchen. 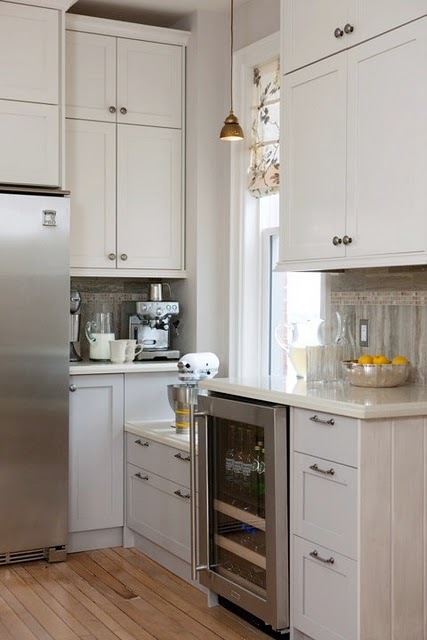 work magic with stainless appliances. upholstered in a fresh print (oilcloth!) add more luxury and comfort-value than rustic old antique stools or metal French ones we might expect to see. 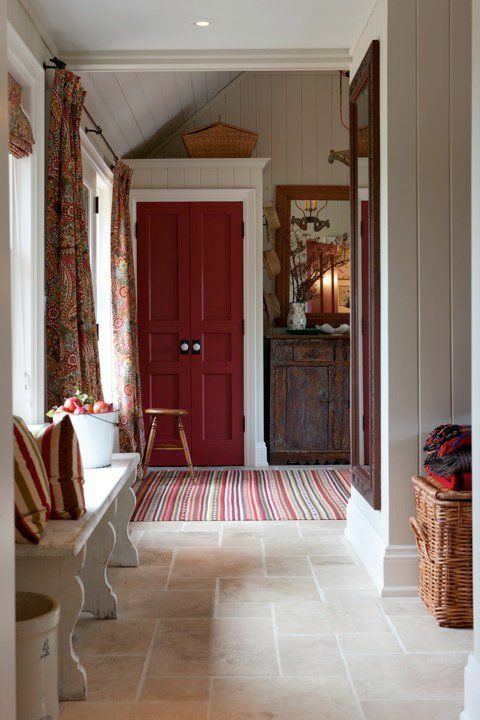 How inviting is this farmy foyer? 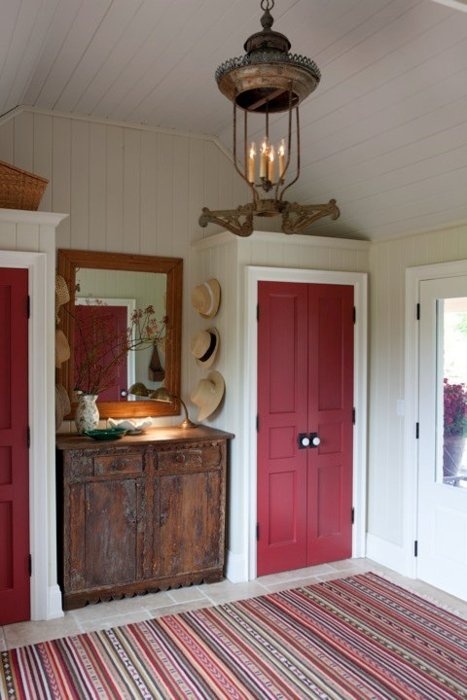 Rosy doors and hardware are pure genius. 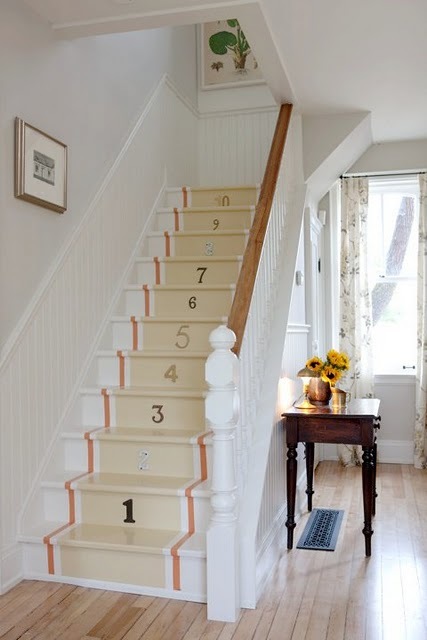 stairway runners have no place here! (it’s illegal in some states to use ‘juxtapose’ like I just did). in a farmhouse must be painted! Here’s a White Slipcovered Sofa Sarah Richardson put in her own home! in the wood grain of the clock? VERY farmhouse rock and roll, Sarah.). the piece deserves to have a home designed around it. 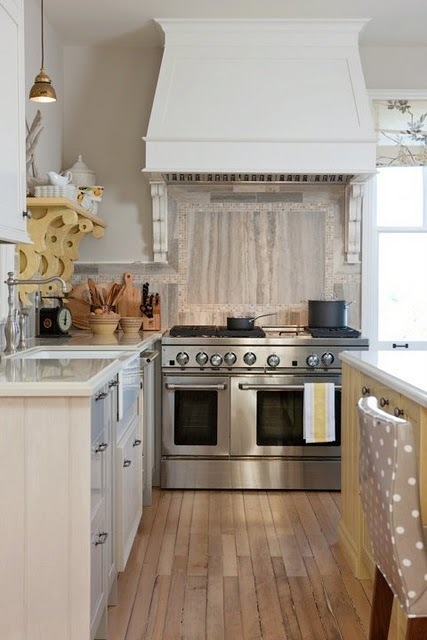 See more inspiring farmhouse chic here. 11. 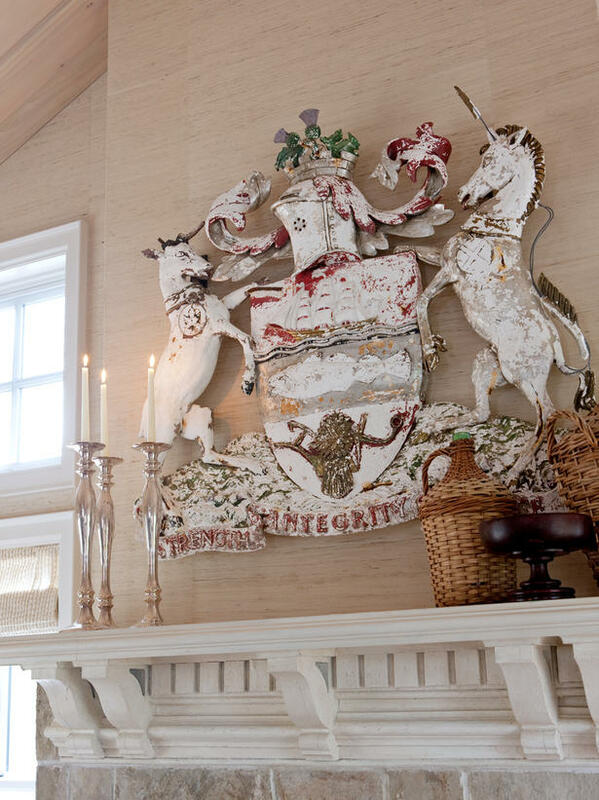 Sometimes the bones of a farmhouse are worth honoring. 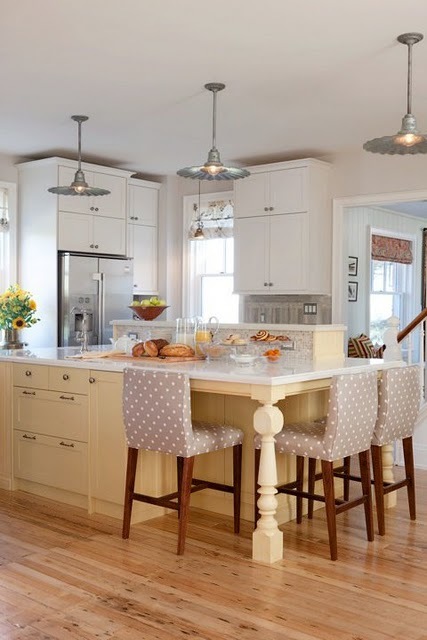 See Sarah’s new country house right here! This post contains some affiliate links which when used may earn me a small commission. this was one of her best! 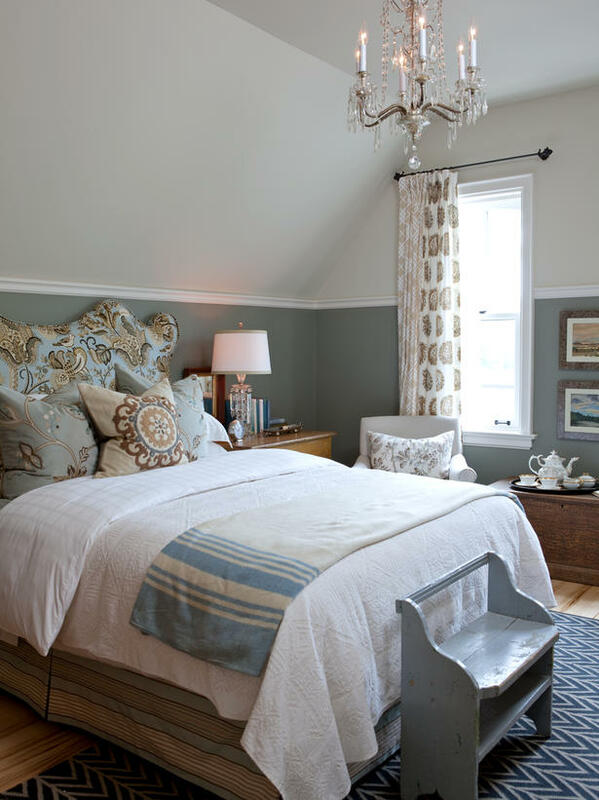 I love Sarah Richardson's style… when I win the lottery, I'm going to hire her and Tommy to do my whole new mansion! 😉 Okay.. a girl can dream can't she…? The woodgrain on the clock looks like Abraham Lincoln to me, lol. I love Sarah. 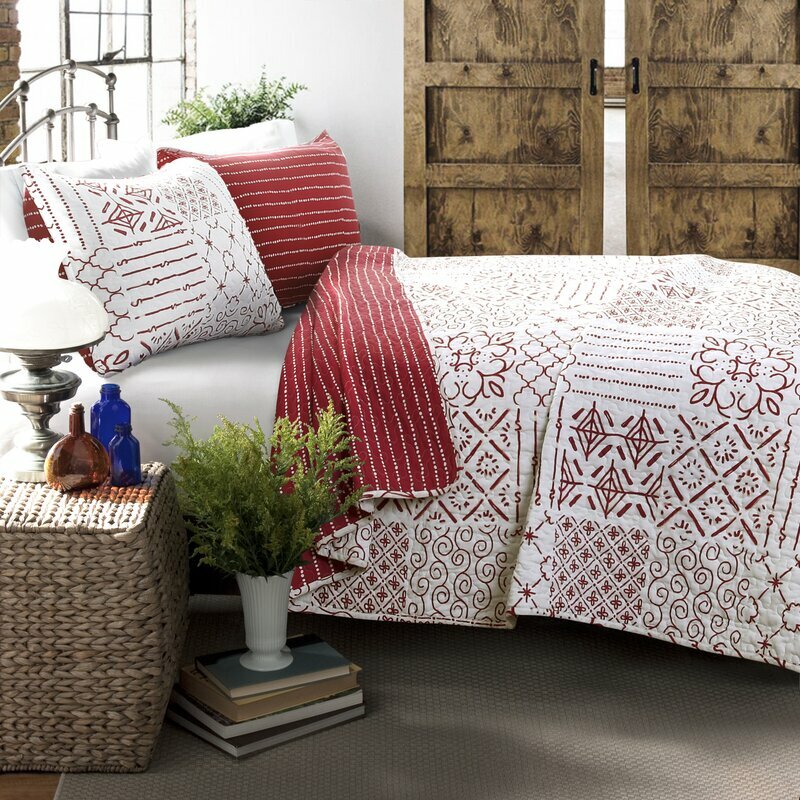 The farmhouse series was my favorite, but the new cottage is to die for too! I'd really love to have you post this on my linky party!!! The party is open for a few more days. this was an eye candy treat! thanks for showing off SR's fab style! As always love scrolling through the fab photos on your blog and this time is no different. LOVE Sarah. I wanted to thank you because I am currently working on designing a kitchen for a client and the range placement has become an issue. The photo with the range in the corner or "dead space" is where the client is wanting it but having a hard time deciding if it will work. I emailed her this photo this morning so that she could have a visual. So glad to have your blog to constantly refer to. Have a happy day! !